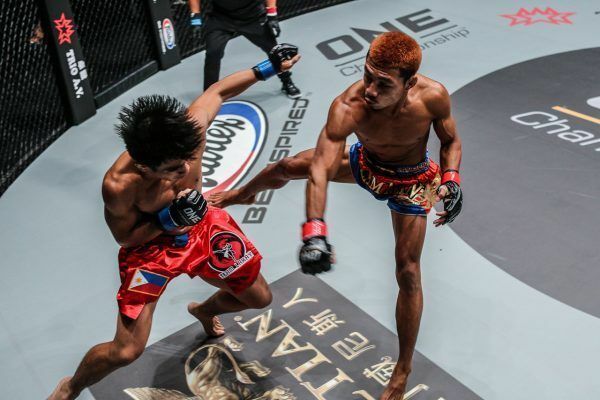 ONE Strawweight World Champion Joshua Pacio of Baguio City, Philippines, was inspired to take up martial arts ever since he was 12 years old. 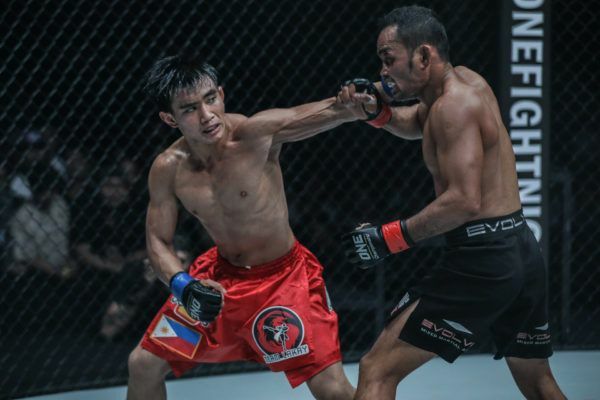 It is a passion that he pursued successfully, winning several national wushu tournaments in the Philippines before he transitioned to mixed martial arts. 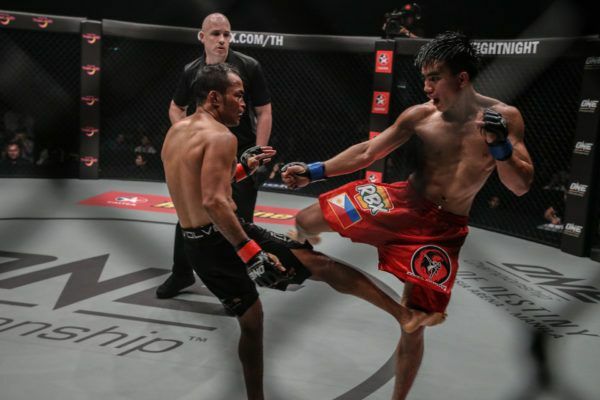 In fact, it was martial arts that helped him through several tough times growing up, as his father left their family when he was just 6 years old to work overseas. 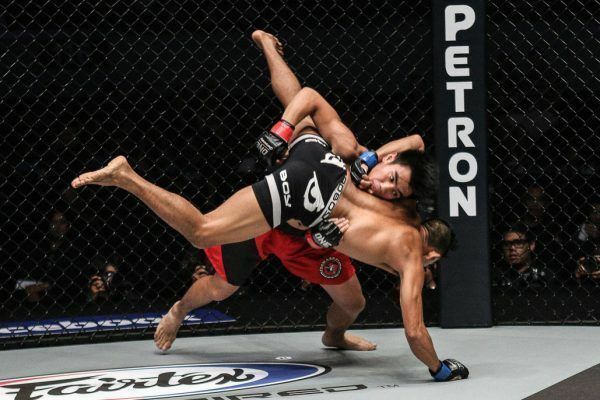 However, this meant he learned to be more independent, and the training toughened him up to become a better person. 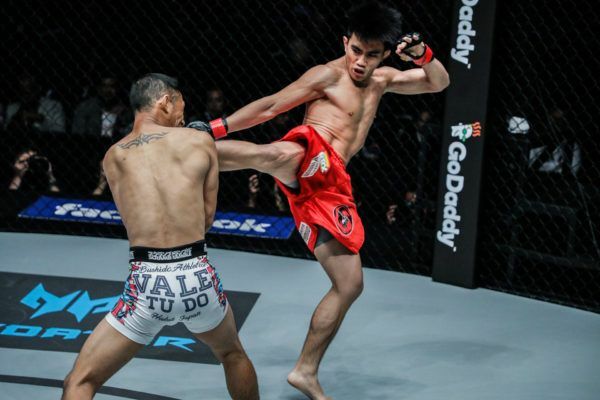 Overweight as a child, Pacio also credits martial arts for helping him to shed the excess pounds, turning him into the elite athlete he is today. 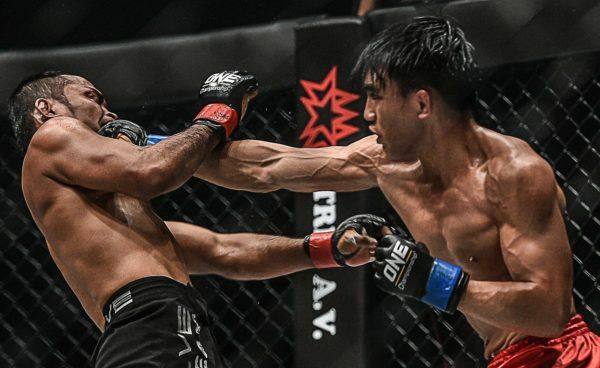 After an undefeated amateur career, Pacio soon made his professional debut, where he went 6-0 before making it to the global stage of ONE Championship. After a thrilling run through the ranks, Pacio challenged Yoshitaka Naito for the ONE Strawweight World Championship in 2016. 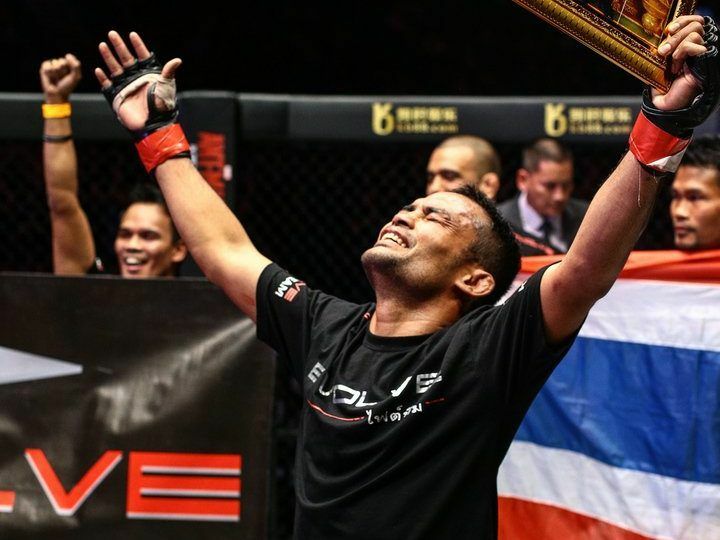 Although he fell short in his first World Title bid, he remained inspired by the superstar World Champion teammates he trains with every day at Team Lakay. 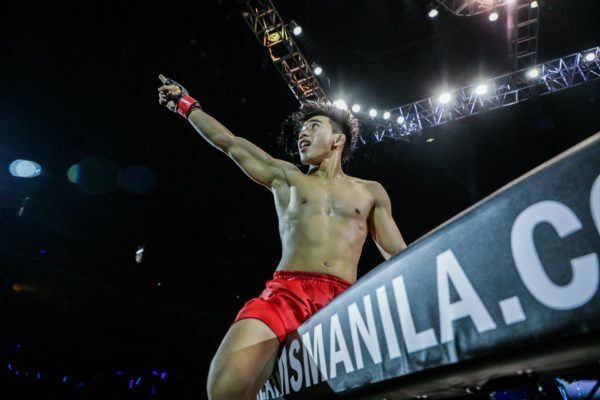 In September 2018, all of Pacio’s dreams came true when he defeated Naito via unanimous decision, and finally ascended the strawweight throne in an epic rematch.